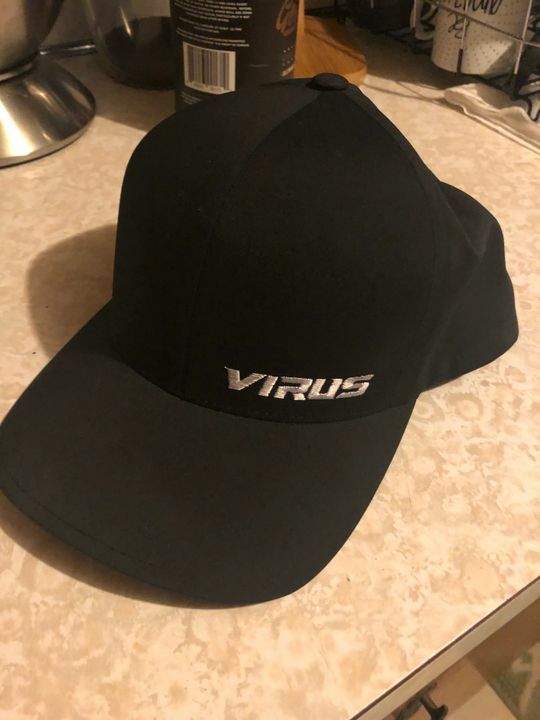 Virus Delta is a revolutionary cap that is the lighter, sleeker, smarter and more comfortable choice. It fuses panels with a seamless, stitch-free finish and it couples a lightweight visor fabrication with a new 3-Layer multifunction sweatband for sweat absorption, stain prevention and quick drying. There's even patent-pending stain block tech that prevents sweat staining on the cap's crown. It also features a water repellent functionality. New lightweight, hard buckram. Randall S. Reviewed by Randall S.